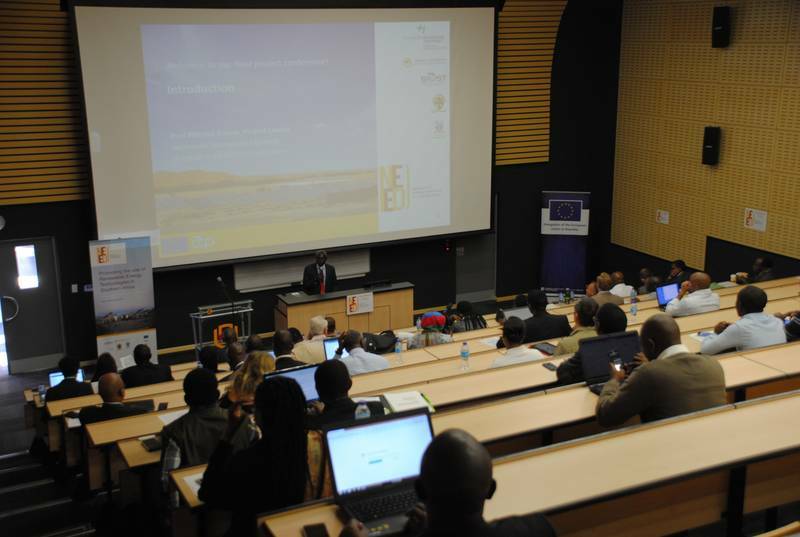 From 24 to 26 July 2017, the final conference of the Network of Energy Excellence for Development, the NEED project, took place at the Namibia University of Science and Technology (NUST) in Windhoek, Namibia. Please find here the press release. 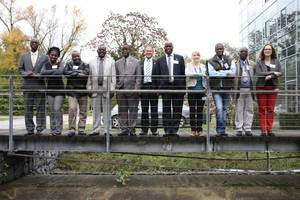 Looking back - DII-2016 Conference in Livingstone, Zambia, from 31 August - 2 September 2016. The 4th Newsletter is now online available. Enjoy reading it! Sustainable and secure energy supply as well as access to energy is still a challenge in many Southern African countries, especially for remote areas. General plans and policies have been developed to highlight the priority of renewable energy resources, however, despite these ambitious plans and actions, lack of professional knowhow and skilled workforce in the field of renewable energy technologies (RET) still undermines the development and economic use of RETs. 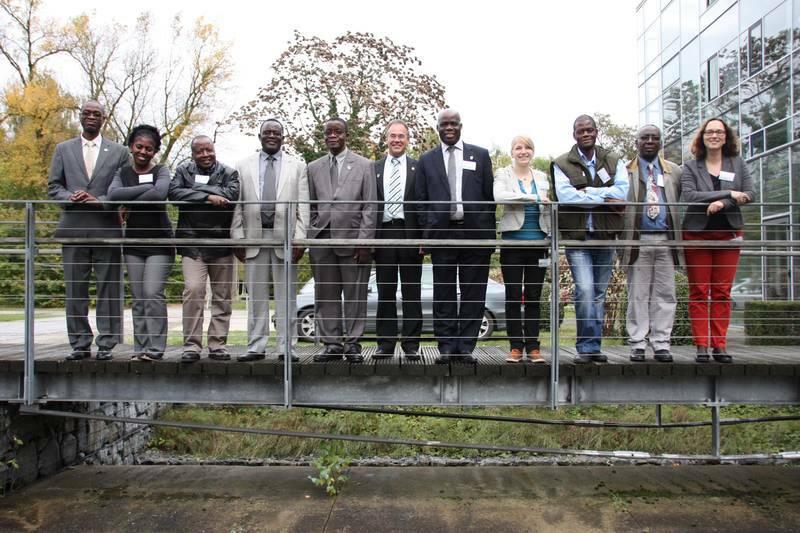 Mainly small scale research and demonstration projects have been developed and a few pilot projects initiated. A comprehensive, integrated approach and good practices to establish RET on a broad scale for the supply of energy are still lacking. Weak links among research institutions, education institutions, the private sector as well as slow governmental decision making processes still hinder the wide-spread deployment of RETs in Southern African countries. 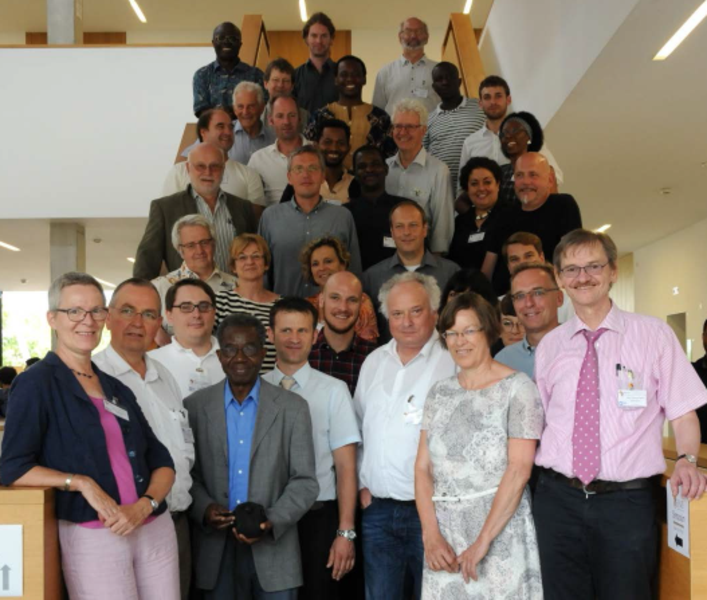 This is where the NEED project steps in to establish an allencompassing network to unite and boost local capacities and roll-out specific fields of activity that have been out of scope inthe past. To find out more about the project, please have a look around! If you have any questions, do not hesitate to contact us. The NEED project is funded by the European Union.